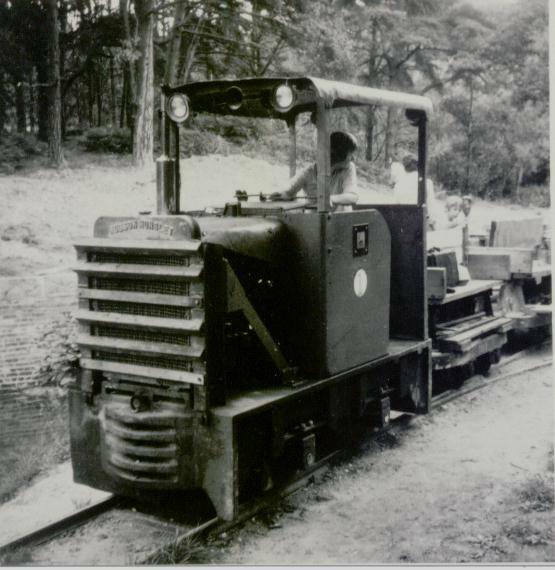 Built in 1939 this locomotive worked at a steel rolling mill in Enfield. 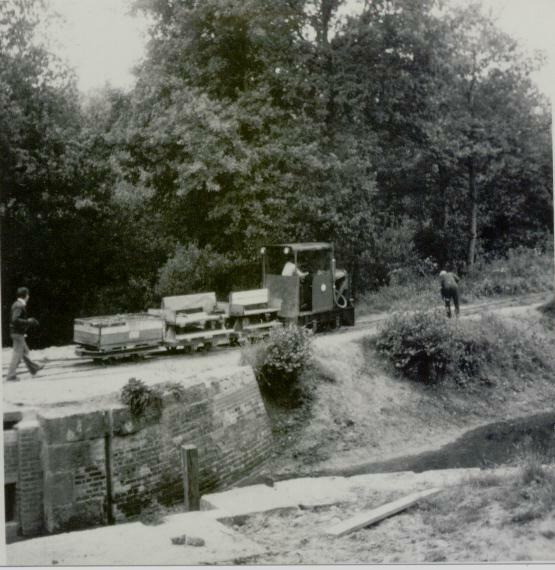 More recently the loco was used on the various railways in connection with the restoration of the Basingstoke Canal. 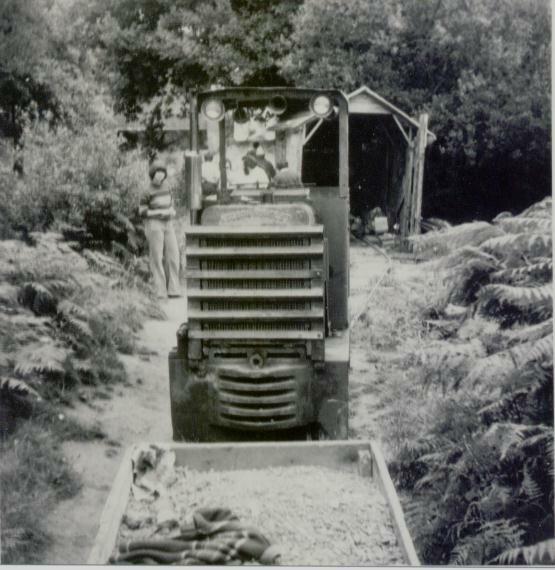 After almost ten years in store the loco was moved via a private site to Tilford, where it has been restored, minus cab and radiator reinforcement. 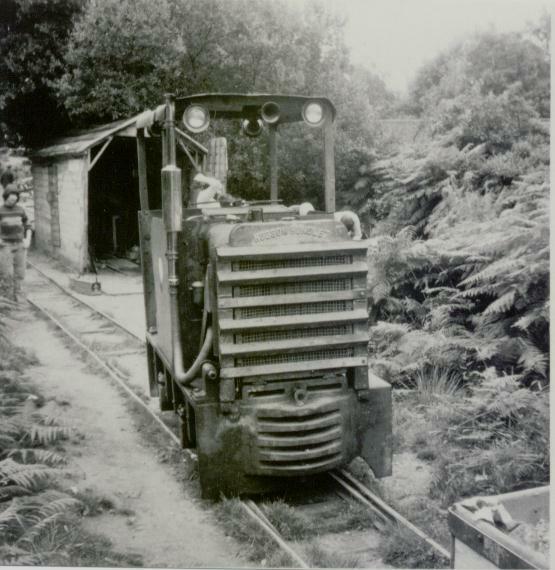 This locomotive is now the oldest working example of its type. still fitted with it’s original Ailsa Craig engine.